The most complete video on the market on growing your own organic vegetable garden. This 2+ hour DVD covers everything you'll need to know from early spring preparation of your garden through the fall clean up. 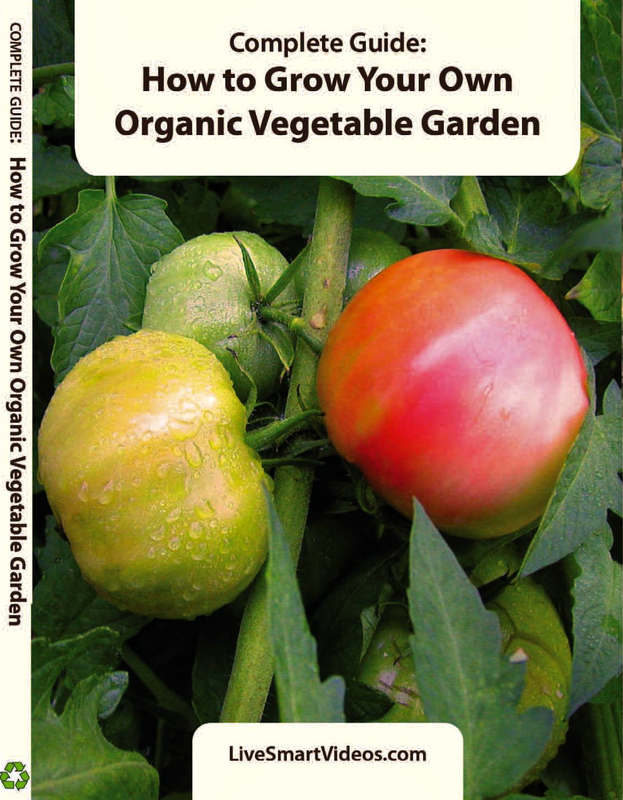 It walks you through how to pick the best garden site; how to design a garden and make paths; how to plant from seed or nursery plants; how to feed plants and prevent weeds; how to compost; how to prevent pests and disease; how to cook your fresh vegetables and much more.